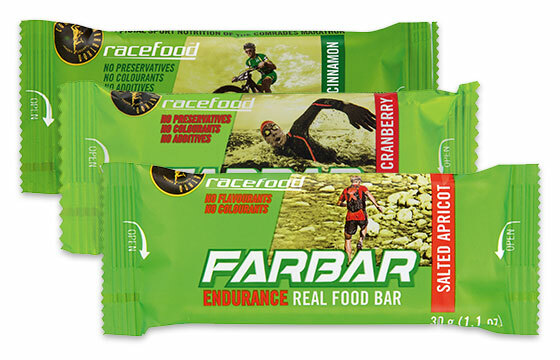 In order to request sponsorship from Racefood, we’ve made the process as simple as possible by providing you with an easy to complete form. Once your form has been received and reviewed by our staff we’ll contact you to notify you as to whether your application was successful or not. 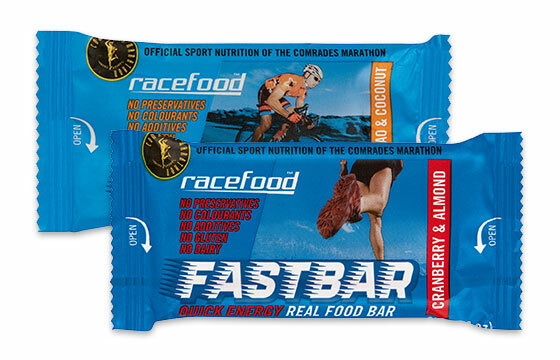 Please complete the form below to be considered by Racefood for sponsorship. Is this event raising funds for any organisation, if so which one?